Home Information Centre About our Products Tweeds & Harris Tweeds What different kinds of tweed are available? What different kinds of tweed are available? 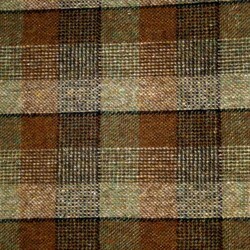 We offer three main kinds of tweed, which we present separately as each has its own unique character. All are the highest quality tweeds of their kind in the world. So which you choose will depend on your own needs and tastes. 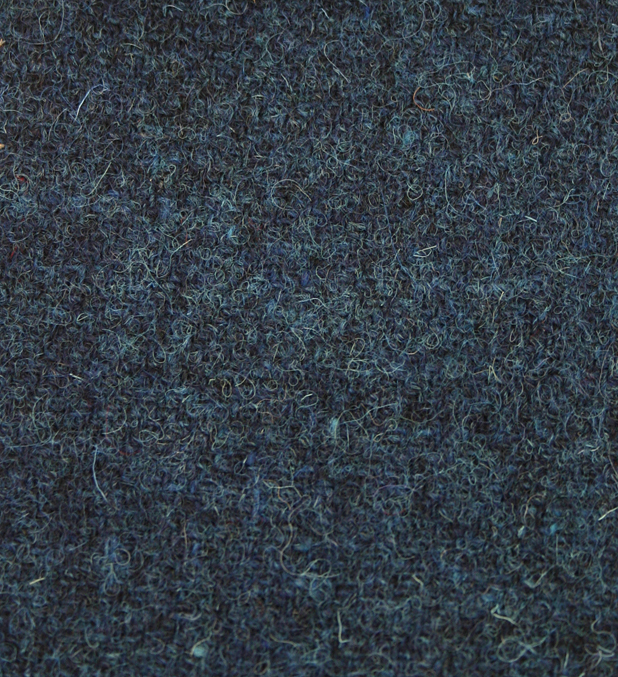 Harris Tweed is loved all over the world for its distinctive character that is unlike any other fabric. Indeed it is so unique that its production is regulated by a special Act of Parliament, which allows it only to be woven in the cottages of the Islanders themselves. Over the centuries a wonderful heritage of patterns and natural colourways has evolved, usually woven in the distinctively coarse yarns for which the islands are known. The very recognisable quality of Harris Tweed is very much inspired by the wild nature of the islands where it is woven. A few years ago this wonderful heritage seemed destined to be lost, when one businessman bought and ‘rationalised’ almost the entire industry down to a handful of designs. Thankfully this threat has now passed and we are again able to supply almost any traditional pattern. We are delighted to be helping the revival of authentic Harris Tweed, by supplying fabrics produced by resurgent independent weavers. Every piece you buy helps this wonderful tradition to survive, whilst you enjoy a fabric that is literally like nothing else on earth. Highland Tweeds are produced for us by a range of local mills, all producing to the highest standards using top quality woollen yarns in the traditional manner. 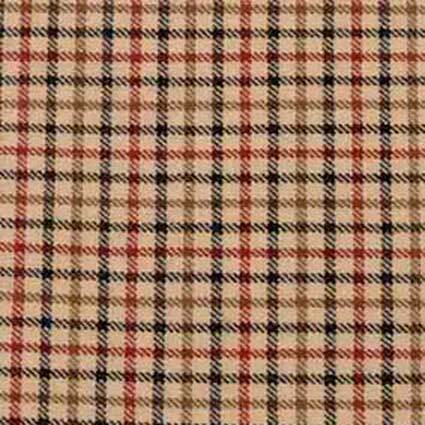 Like our other tweeds, Highland Tweeds can be woven either as plain or twill weave, and can include have a range of traditional tweed patterns such as check, herringbone, or overcheck. Subdued, interesting colour effects (heather mixtures) are obtained by twisting together differently coloured woolen strands. The mills may be in the Highlands or Islands of Scotland, or even in the Borders or elsewhere in the British Isles. The name refers to the Highland Estates for which tweeds were mostly originally woven. 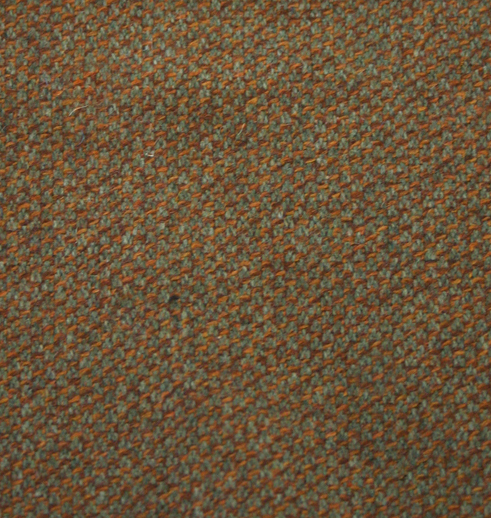 Highland Tweeds tend to be more regular and finely finished (though each fabric has its own unique character, so this is just a generality) and are typically used for tweed garments or furnishings where a sophisticated feel is desired. Islay Tweed is another unique tradition, with a distinctively untamed character not unlike that of Harris Tweed, but with a charm and feel all of its own. First established in 1883, and still using old Victorian looms, our Islay Tweed mill designed and produced plaids for many Hollywood blockbuster movies, including Braveheart starring Mel Gibson (the Braveheart Plaid fabric is available to purchase) Forrest Gump starring Tom Hanks, Rob Roy starring Liam Neeson, Far and Away starring Tom Cruise, and many more. The reason for this popularity where the material’s evocative quality is all-important is the unique old-fashioned character of the tweed the Islay Mill produces. We are delighted to offer Islay Tweed fabrics both as cut lengths and also ready-made (to order) as a wide range of unique products. Where but Scotweb would you find a fabric as authentically pastoral as traditional tweed, but woven in the finest and most exclusive natural fibre in the world, pure Scottish cashmere? It is of course undeniable that cashmere tweed is probably not for for those on anything but the most generous of budgets. But if your tastes run to the the very best available, while wishing to cut a distinctive sartorial dash in the certainty that no one else you meet will be wearing anything remotely as good, here is the fabric for you. How is Harris Tweed produced? What are the different patterns of tweed?